The University of Phoenix came into existence in 1976 with just eight students in the first class. In several years, the school expanded to San Jose, California, and finally, in 1989, the university launched its online program. Before 2010, the University recruited students, and the classes were filling fast. In 2017, The University of Phoenix has been defendant of committing deceitful activities, such as violating both State and Federal laws, primarily running an enormous scam operation to extract cash not just from individuals, but also the federal, and even the executive departments via military student loans. In certain situations, the government can forgive, cancel or discharge your federal student loans. Among these circumstances are the closure of your university, as well. Was your school closed while you were studying or soon after you withdraw? Then you may be qualified for the discharge of your federal student loan. Besides, it’s vital for you to get your academic and financial aid records if your school closes. If you are planning to go to another school or want your student loans discharged, you might need those records. There are specific qualifications to be eligible for a closed school discharge; you must apply to get a discharge. You are always able to contact your loan servicer for more information about making payments before they come due. Learn more about the eligibility requirements for discharge and how you can apply. If your school defrauded you like in the case of the University of Phoenix, you might qualify for Borrower’s Defense Discharge program, which means you can apply for cancellation of your student loans and seek a refund for the amount you already paid to the government. Almost 98.6% of the complaints listed were against for-profit colleges which deceived students or engaged in other misconduct. You can declare that the school broke state law correlated to the education services that related to the federal student loan itself. For you to be eligible for Borrower’s Defense Discharge, your school doesn’t need to face termination.  If you meet the eligibility requirements to receive student loan forgiveness for your debt, then you may have your the obligation is forgiven partially or entirely; also you may receive the amount you already paid on these loans. Don’t forget that you are only qualified if the misconduct directly related to the educational services for which you had got the loan. Eligibility for federal student loan forgiveness refers only to the federal student loans you took out to pay the school related to your Borrower’s Defense Discharge application. You can receive a partial or entire discharge of your loan. In case of partial forgiveness, you will need to repay amounts that are not discharged by a program including any interest that piled up on the loans. To apply for Borrower’s defense federal student loan forgiveness, you should submit an application in one of the following ways: You can present a borrower defense to repayment claim application electronically at www.borrowerdischarge.ed.gov, or you can fill out a PDF, and sign and send it to the Department of Education through email or regular mail. Details of submission are available on the federal student aid website. To back your claim, experts suggest presenting a detailed paper of why your loans might qualify. You would rather support it with evidence. It could involve confirmation of attendance, emails or correspondence with school executives, related promotional materials, etc. Once you apply, you should demand that your loans be placed into forbearance or suspended collections status. It will stop payments and collections. The interest of your loans will accumulate while the Education Department assesses your application. You might be qualified for a 100 % discharge of your William D. Ford Federal Direct Loan Program loans, in other words, Direct Loan, Federal Family Education Loan (FFEL), or Federal Perkins Loans. If you were not able to achieve your program because your school closed, you might qualify. your school was shut down within 120 days after you withdrew. – Even if you had not received a diploma or certificate, you had completed all the coursework for the program. Besides, ensure that you don’t stop making payment on your loan while they handle your discharge application. If you meet the qualifications and have not enrolled at another school in three years after your school closed, you will automatically receive a closed school discharge. The U.S. Department of Education will launch this discharge, and your loan servicer will notify you. This closed school loan discharge is given automatically after your closed school have left behind three years. However, nothing stops you from applying for a closed school discharge as soon as the Department of Education establishes your school’s official closure date. If you meet the eligibility qualifications for a closed school discharge, apply for a closed school discharge program now. You can do it instead of waiting for three years to get an automatically closed school discharge.